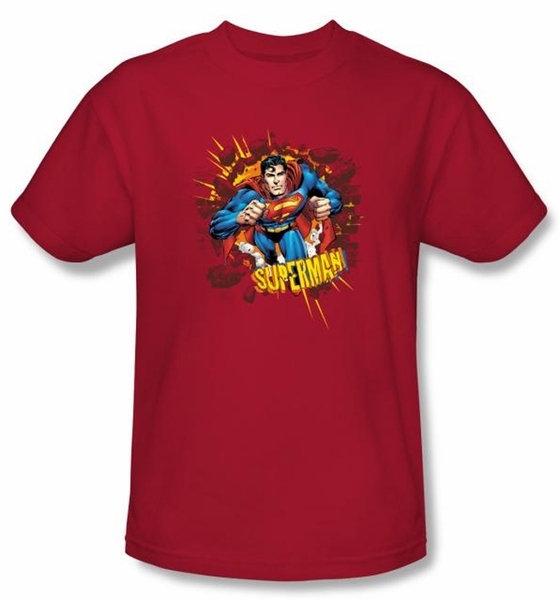 This Superman kids youth t-shirt is soft to the touch, your child will be comfortable wearing this all day. Everyone will know who your child's favorite superhero is when he wear this youth Superman Sorry About the Wall t-shirt. 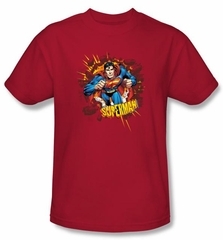 Check out our other Superman and superhero t-shirts for the perfect t-shirt for you, family member, or friend!